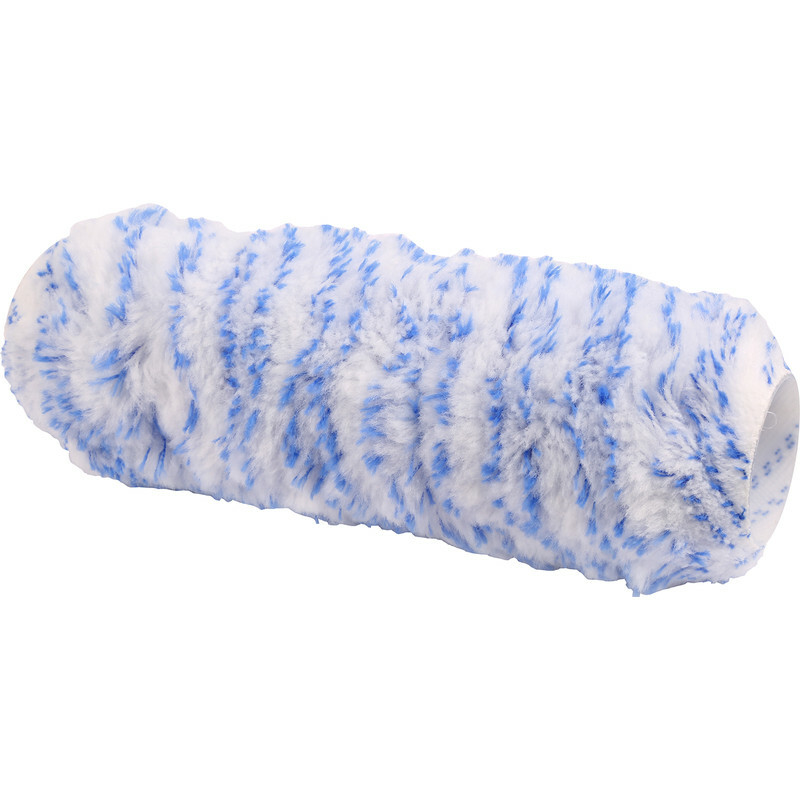 Pioneer Polyamide Roller Sleeve 9"
Hardwearing durable fabric with highly effective paint pick up and release. Good performance with all water based emulsions and masonry paints, very easy to clean. Pioneer Polyamide Roller Sleeve 9" is rated 3.0 out of 5 by 1. Rated 3 out of 5 by bongoman from Average Not impressed. Immediately after loading the roller and applying the paint it started losing its material. It took a while before it stopped shedding over the paintwork ... I spent a lot of time picking bits off before rolling it again.